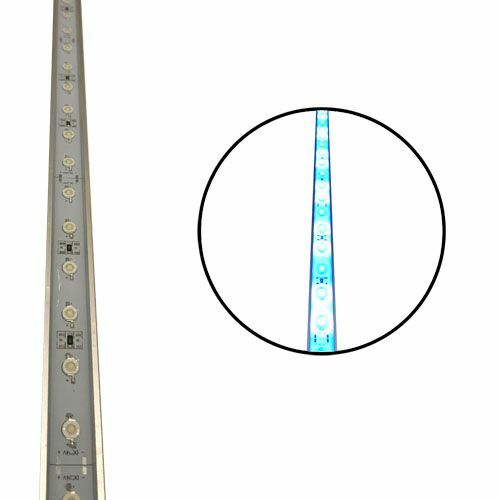 The 96CM Coral Blue/White is a reliable and energy saving lighting source. The Coral led series is specially made and designed for marine tanks. The lights are best for tanks with a mixed reef. 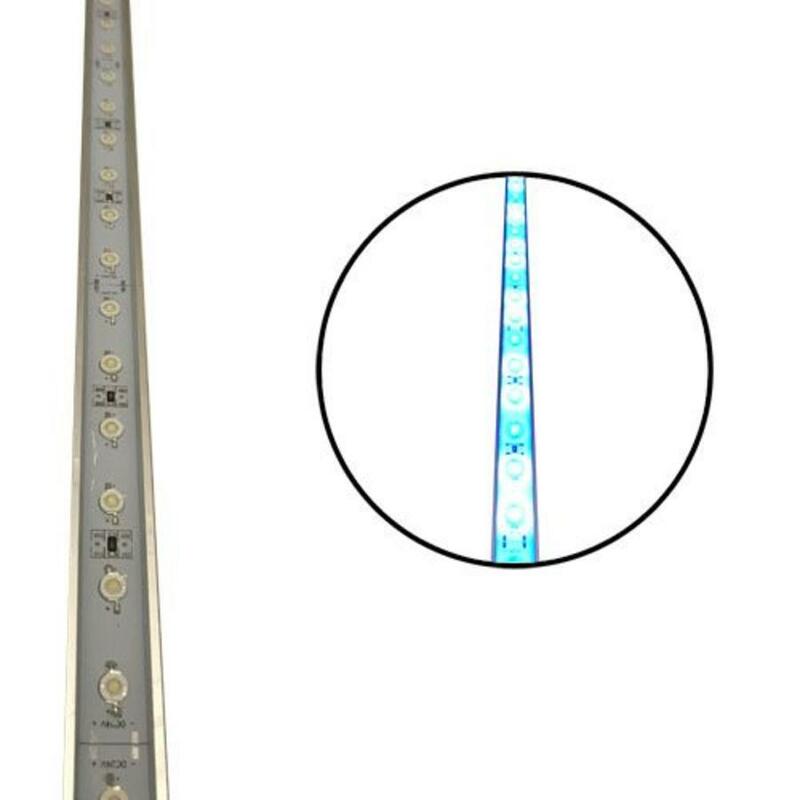 These Coral LED bars are provided with 20.000K white LEDs and blue leds with the color 460-463nm. the ratio of there colors is 2:1. the blue/white lights are used most of the time and ar perfect for the growth of coral. The lights are fitted with a special silicone layer and are graded IP86 waterproof. 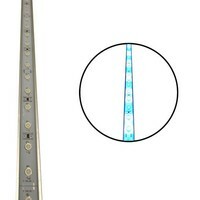 The lights have a standard connection wire of 2 meters in length. All bars are completely dimmable (day and night).